There’s no shortage of studies that say music creates joy for listeners; and there’s certainly no shortage of studies that say new music in particular creates joy for listeners. That’s why, in summation, you shouldn’t be surprised that yes, you guessed it: there’s a new study linking enjoyment to unexpected melodies. And what are unexpected melodies if not new music? 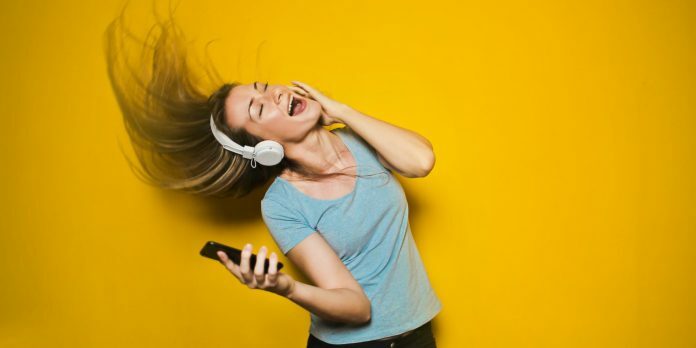 The newest study, conducted by Montreal Neurological Institute and Hospital of McGill Institute, has found that the the musically unexpected activates the reward centre of listeners’ brains. 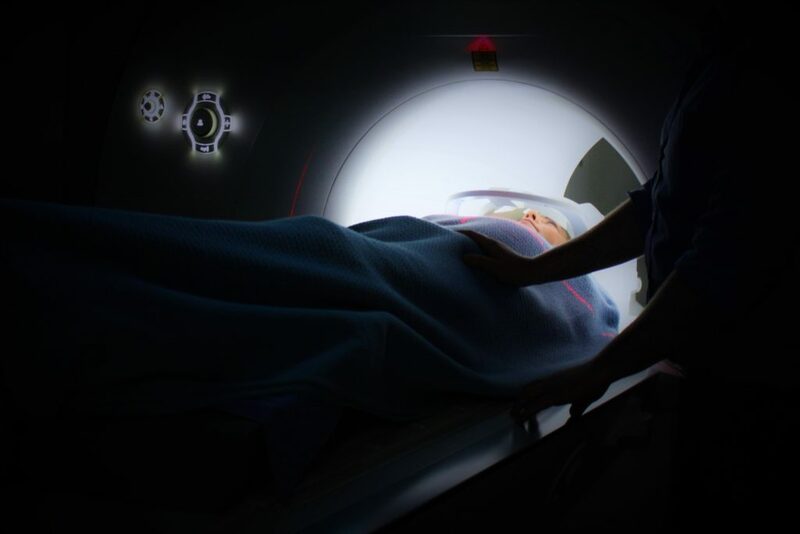 To put the study in layman’s terms: Participants underwent MRI scans while listening and testing music rewards. Every time a brain predicted a melody incorrectly, the area of the brain which indicates and triggers musical pleasure lit up. Instead of experiencing frustration at not guessing one of the unexpected melodies, users experienced enjoyment. With each listen in the study, the brain worked through expected melodies and actual melodies, which increased pleasure shown, establishing music as a neurobiological reward capable of motivating learning. This means the unexpected melodies engaged the brain’s reward system to a potentially pleasurable effect, and motivate us to listen again and again until we know the song on our own. Essentially, your brain is actively rewarding you for listening to new music. Why not reward yourself by discovering it live?